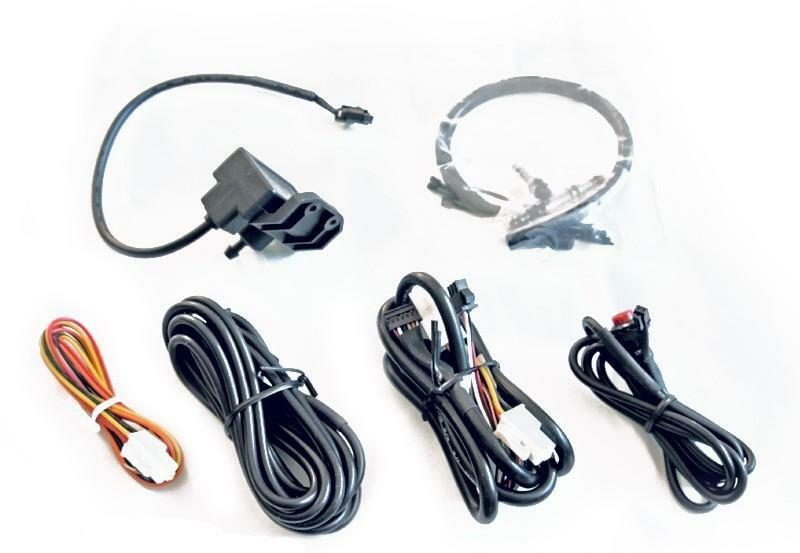 Stri Gauge Sensors UNIVERSAL - Dezod Motorsports Inc - Home of the automotive performance enthusiast since 2002. Stri Gauge Sensors are laboratory grade sending units for the highest accuracy. Replacements are available for all V2 & DSD Gauges.